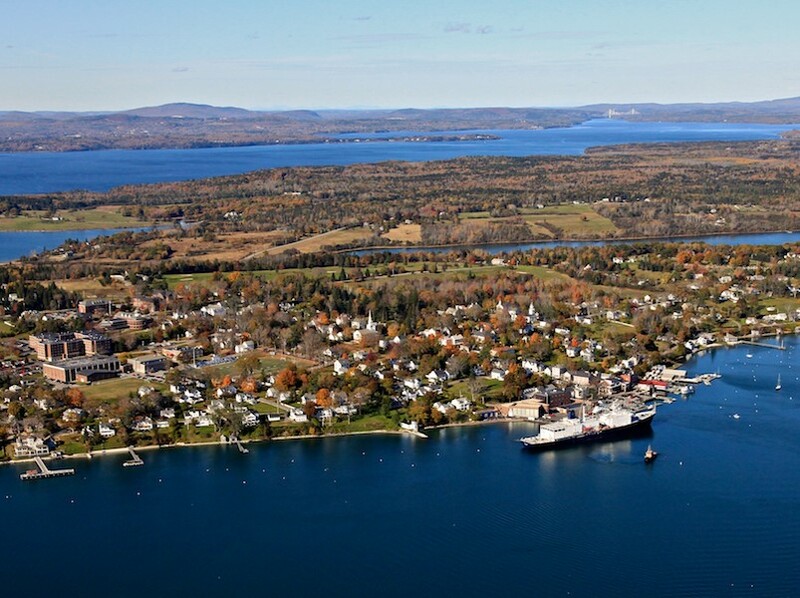 Maine Maritime Academy is a career-oriented, public college on the coast of Maine, serving approximately 950 students. We prepare students to be navigation officers and engineers for any size vessel on any ocean; to manage the design, installation, and operation of shore-based utilities worldwide; to work in marine biology and marine science careers; and to manage global logistics and business operations in international trade. Central to a Maine Maritime education is hands-on and real-world experience, resulting in an excellent job placement rate. More than 90% of our graduates are placed in jobs within their fields within 90 days of graduation. To inquire about your educational and career goals and how MMA can help you to achieve them, contact our admissions office.